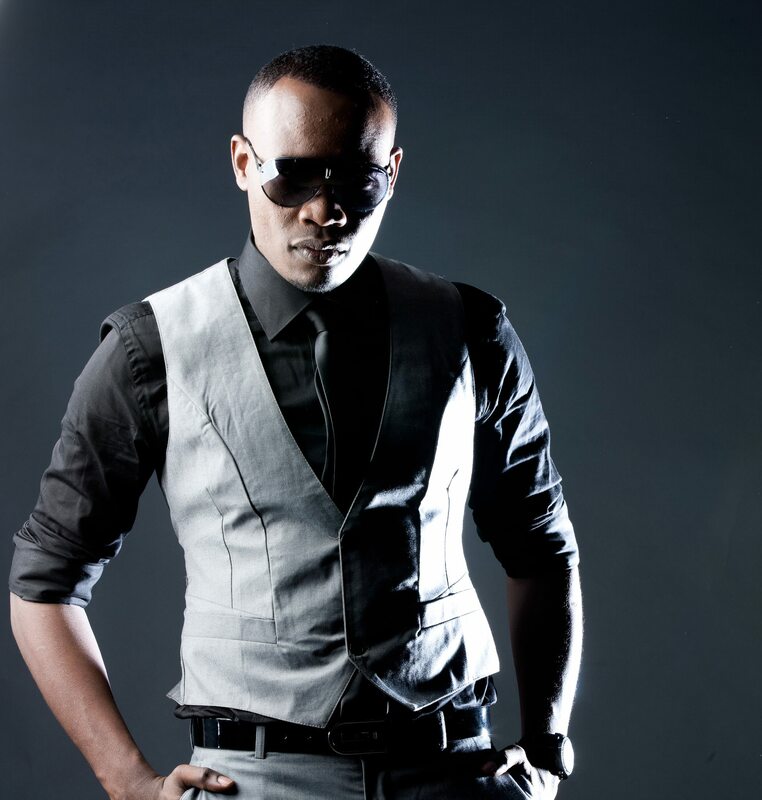 Daddy Owen is a Kenyan gospel musician. He was born Owen Mwatia. He is known for the Kapungala type of music, which he describes as a fusion of Kapuka and Lingala with hits such as; System ya Kapungala, Tobina, Kiriro and Saluti to his name.